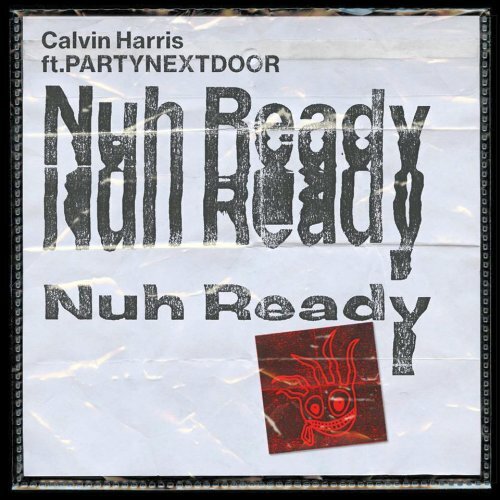 Nuh Ready Nuh Ready is the latest single by Scottish DJ and record producer Calvin Harris. The song features vocals from Canadian rapper, PARTYNEXTDOOR. Released via Sony Music on February 8, 2018. Written by Adam Wiles and Jahron Brathwaite.